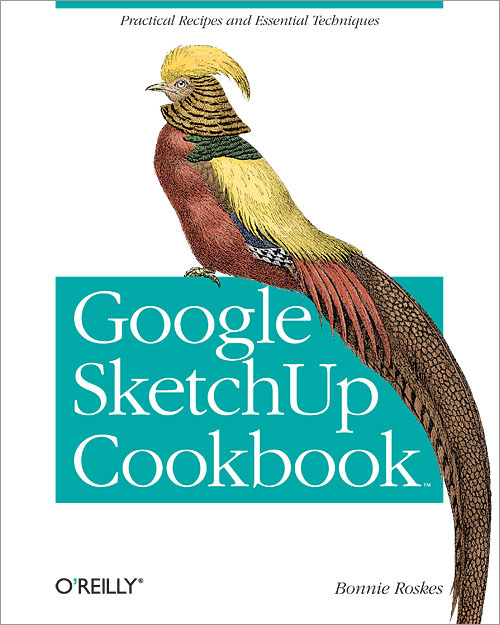 Google SketchUp Cookbook is ideal for architects, engineers, interior designers, product designers, woodworkers, and other professionals and hobbyists who want to work more efficiently and achieve true mastery of this amazing tool. Bonnie Roskes is the founder of 3DVinci, a company that provides 3D design training for all ages and stages. Her books for design pros on SketchUp, Piranesi, and OneCNC have attracted a loyal following, and her SketchUp project books for kids K-12 are making 3D modeling and geometry accessible and fun for teachers, parents, and kids. Bonnie's practical, hands-on focus is based in her education in structural engineering and years of experience in bridge design. View Bonnie Roskes's full profile page.